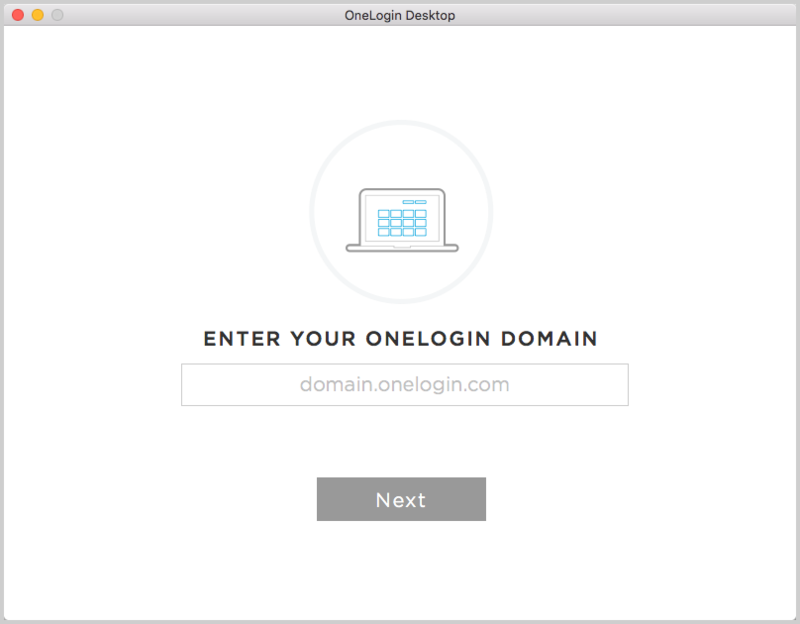 OneLogin Desktop Basic allows users log in to a computer using their domain username and password. The unique feature specific to OneLogin Desktop Basic is that a computer can function as a kiosk, allowing multiple users to access the OneLogin Portal and OneLogin managed apps at different times. Users aren't bound to one device and can log in to any available computer with OneLogin Desktop Basic installed. Essentially, one machine can act as a terminal for multiple users. The kiosk functionality is facilitated by the Tray app, which is located near the status menu in the menu bar. 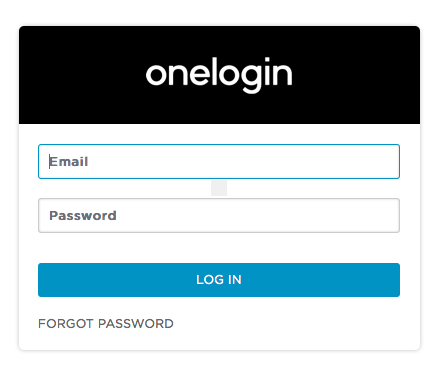 Use the Tray app to log in with your OneLogin credentials and access the OneLogin portal or your SSO-enabled apps, without providing your credentials again. Once you're finished using the machine, log out so another user can access OneLogin. 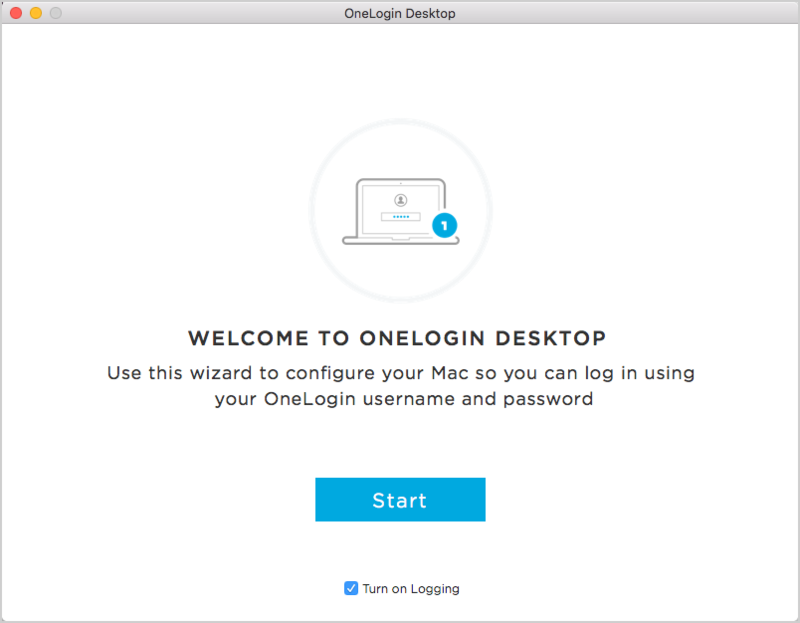 To get started with OneLogin Desktop Basic, run the installer and complete the installation steps detailed below. Macs can join an Active Directory domain. Select Basic and click Next. Important! 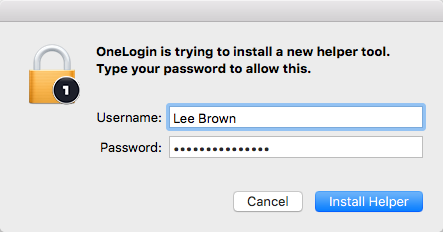 If you have only one admin account on your Mac, don't enable it for OneLogin Desktop. Your Mac should always have a local admin account that is not enabled for OneLogin Desktop. 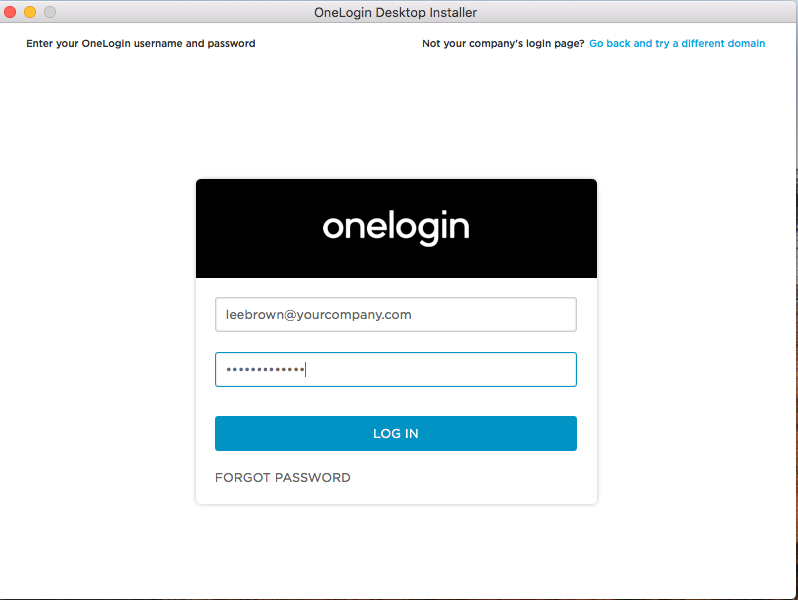 OneLogin Desktop Basic enables different users to log in and out of OneLogin Desktop with the Tray app. A computer can function as a kiosk, allowing multiple users to access the OneLogin Portal and OneLogin managed apps at different times. 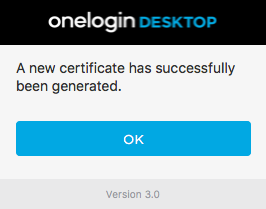 Users aren't bound to one device and can log in to any available computer with OneLogin Desktop Basic installed. Essentially, one machine can act as a terminal for multiple users. Users can generate a new certificates in the Tray app, if the previous certificate expired. Click on the icon to open the Tray app, and click Log In. Enter your OneLogin username and password and click Log In. 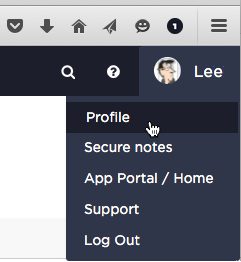 Once you successfully log in, the Tray app menu displays. If the certificate has expired, click Generate new certificate. Once you click this, a confirmation screen appears. 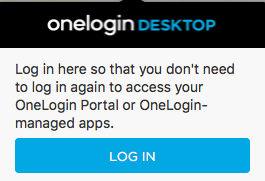 Once finished using OneLogin Desktop, click Log out on the Tray app menu. On the confirmation dialog, select Yes, Log Out.